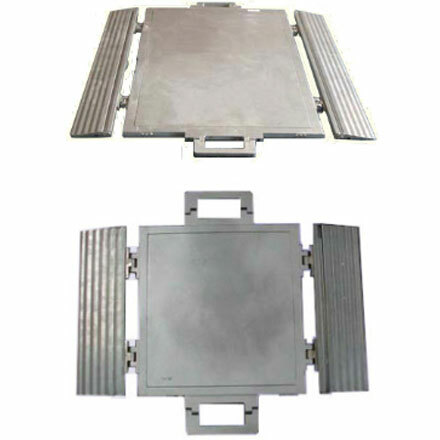 Valueweigh axle pads offer reliable, easy to use and highly portable weighing solutions for all types of industry. 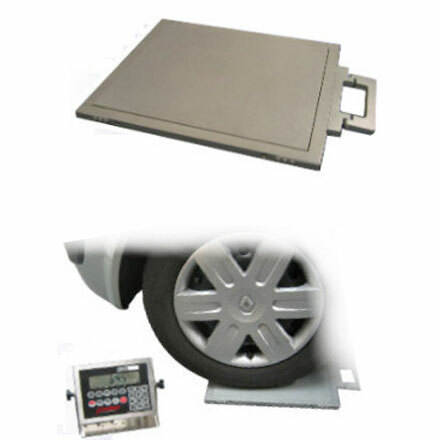 They are a popular choice for axle overload check weighing. 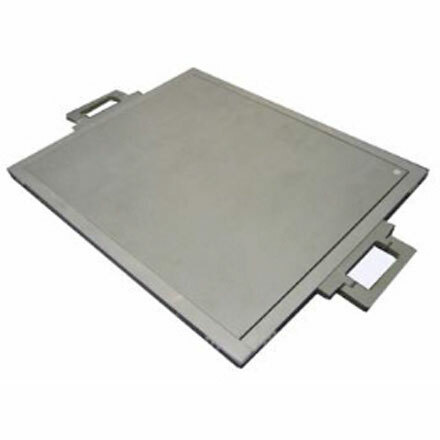 Constructed from high-strength aluminium alloy, they are extremely lightweight and low profile. 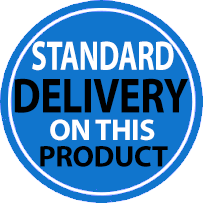 With convenient carry handles, they can be easily stored and carried to site when needed thus saving the cost of a fixed weighing platform. 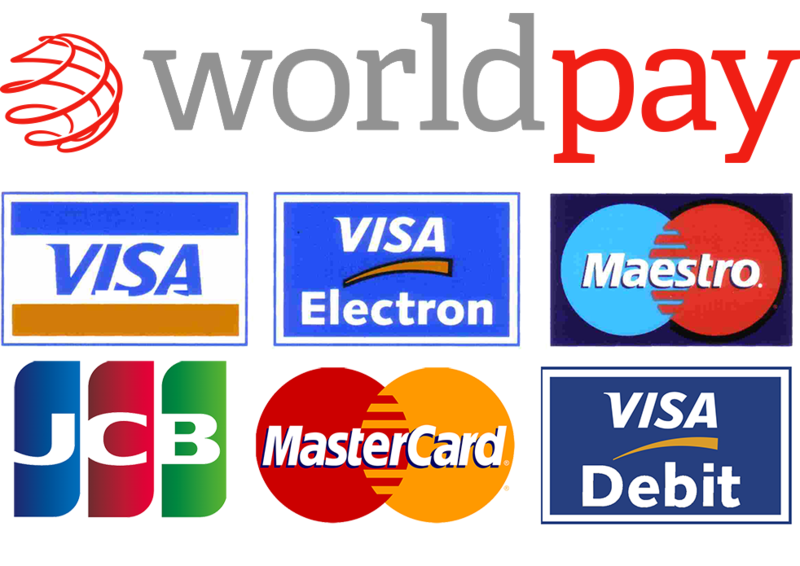 Prices shown are per pad, and a suitable indicator for use with this product is the Cardinal 210, details of which are in the Accessories and Spares section. Capacities up to 2,000 Kg. per pad.